When you visit Arthur Shapiro DMD, your smile is our top priority. Our entire team is dedicated to providing you with the personalized, professional and gentle care that you deserve. “Dr. Shapiro is an amazing Dentist and I am picky since my father was a Dentist. He is very knowledgeable, very professional and fun as well. I had the best cleaning I ever had there. The staff, all friendly yet very professional. I switched my Husband to him and my Husband has been seeing the same Dentist for over 30 years. My kids are patients as well. The office is very kid friendly in case your wondering. So if you’re looking of a great place to watch over your Dental Care, this is the place. I forget my 6 month appointments and little cards in the mail do not help me much, a little disorganized, but email reminders, which Dr. Shapiro's office does, is the way to go. Great overall experience." 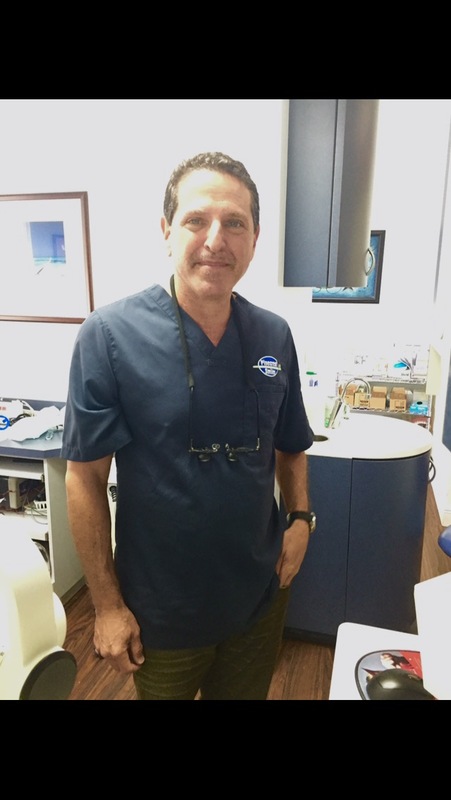 Dr. Shapiro is dedicated to family and cosmetic dentistry with extensive experience in placing dental implants, veneers and bonding. His office is located in Pinecrest, Florida and serves patients in Palmetto Bay, Kendall, The Falls and Coral Gables.